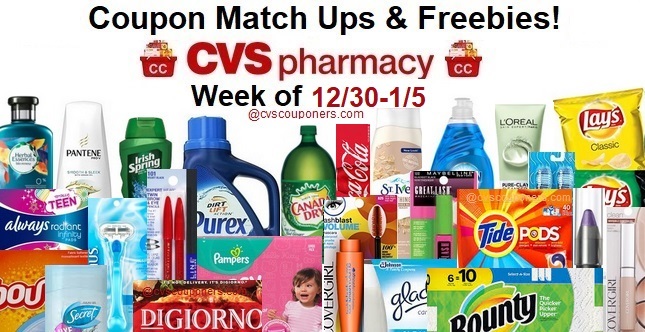 Here is your weekly CVS Coupon Matchup Deals 12/30-1/5 CVS Couponers. 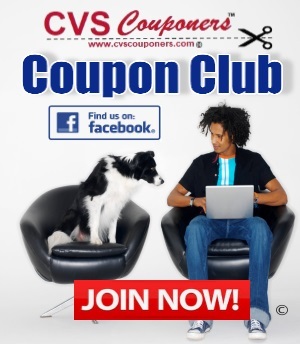 Check out All the CVS Coupon deals this starting 12/30-1/5 coming soon. 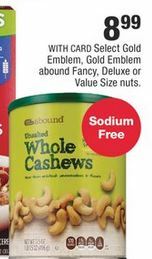 Print your Coupons now and save your CVS crts for the best deals starting 12/30-1/5 at CVS. 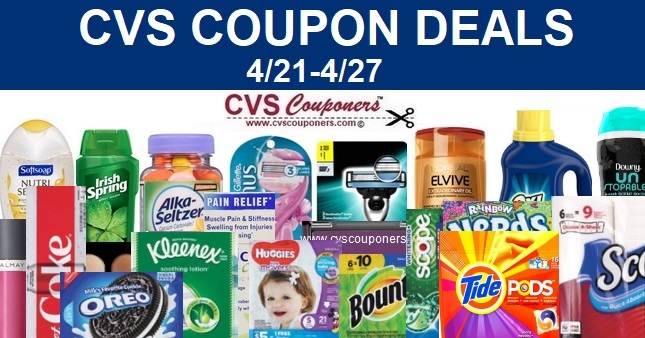 Coupon like a pro and Spend less at CVS with tons of CVS Coupon Matchup Deals of the best CVS freebies, CVS Money Makers, printable coupons, CVS Deals and More coming soon. 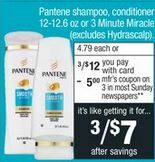 If your Where lucky to get the 40% off CVS L'Oreal Coupons this Week then these FREEBIES are for you. We have a few different deal ideas for you to choose from. e.l.f. Flawless concealer brushes – $3.00 ea. We Provided you with 19 Super HOT coupon scenario ideas to choose from, depending on which coupons you may have (just adjust the math) Mix & Match any way you like until you total reaches $30.00 before coupons and taxes are applied in order to get you $10.00 Extrabucks. Remember limit is 1. Theraworx relief spray or foam 7.1 oz. L’il Critters, VitaFusion gummy vitamins or fiber 60-250 ct.
MORE Coupons You May like to Print. 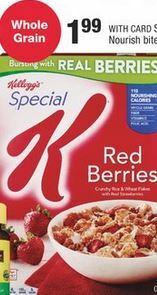 Assorted candy singles are on sale for $0.88.